Trumpeter John D’earth is a mainstay of the Charlottesville, VA, jazz scene. He’s been playing Thursday nights at Miller’s downtown for the past 30 years. He’s also a respected educator who teaches at the University of Virginia. 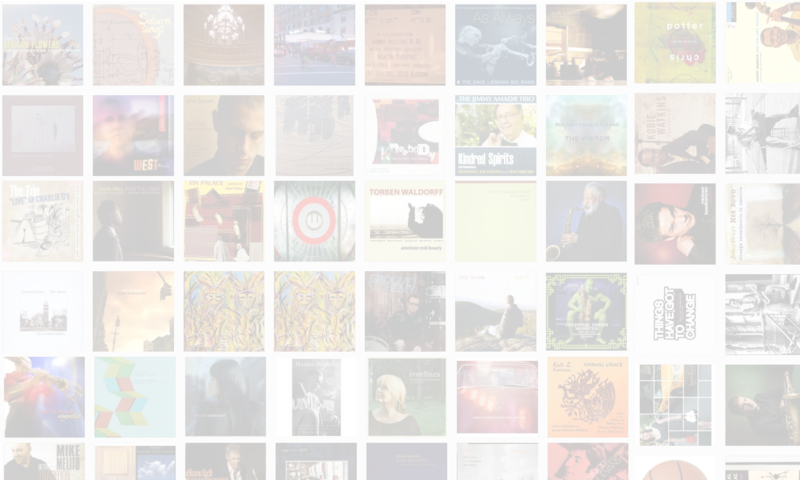 In this interview, D’earth talks about how he and a group of musician friends chose to leave New York City behind and settle in Charlottesville; why lifelong learning is essential; how to bring more listeners into the jazz fold; and why he thinks music promotes better health. Learn more at thompsondearth.com. 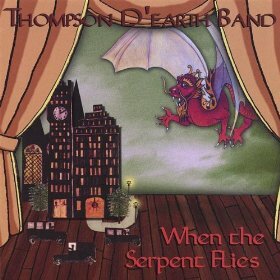 NOTE: The music in this interview comes from the album When The Serpent Flies by the Thompson D’earth band.